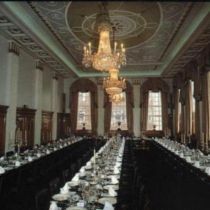 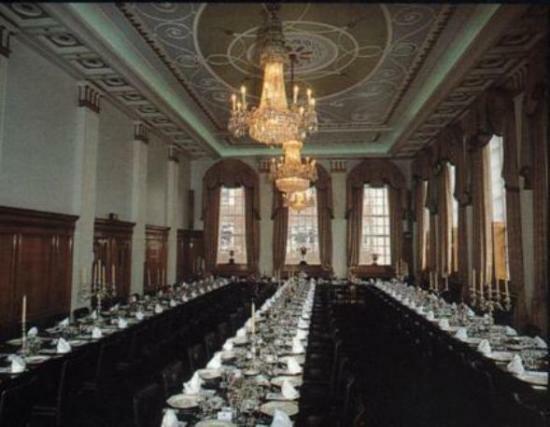 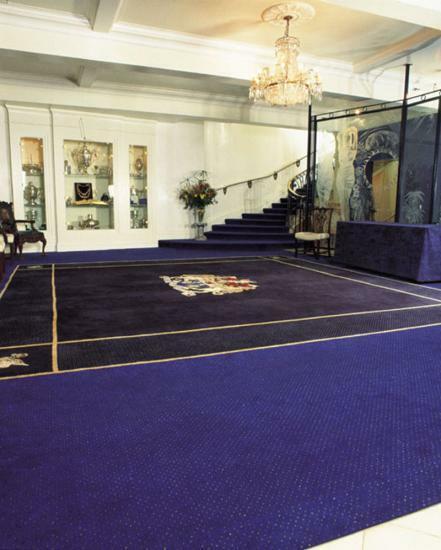 Butchers’ Hall is centrally located in the historic and vibrant Smithfield area and is one of the most elegant of the City livery halls. 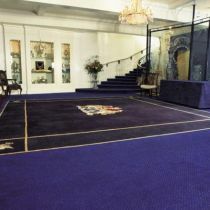 Upon arrival, guests are welcomed and directed up towards the alluring Court Suite, delicately lit & intimate with warm décor & a magnificent fireplace. 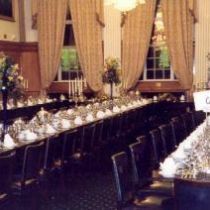 Dinner commences in the spectacular Great Hall with its breathtaking high ceilings & glistening chandeliers - providing the perfect backdrop for the perfect reception.